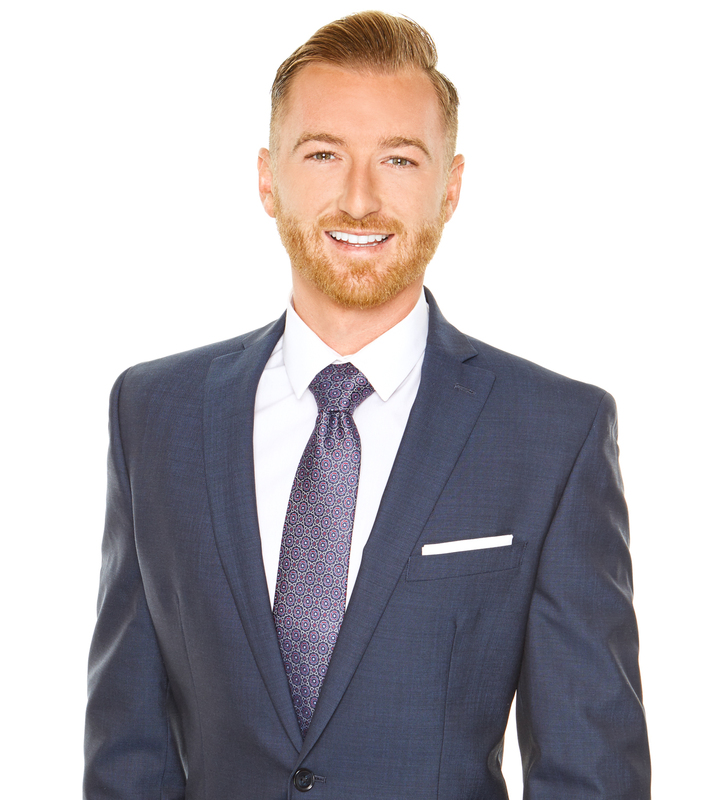 Matt Greene is a seasoned young professional who offers clients a strong commitment to excellence as well as a proven track record for success. With passion, creativity and a fresh take on the business of real estate, Matt is making his mark in San Diego. A native southern Californian with a love for the coastal lifestyle, Matt is known for his easy-going personality. He is trustworthy, hardworking and committed to upholding his client’s best interest at all times. Matt is a graduate of San Diego State University with a Bachelors of Arts in Communication. He has a unique eye and interest in architecture and design, which he uses to help his clients visualize a property’s full potential. Having been involved in many investment and renovation projects in the San Diego area, Matt has an extensive background in construction management, property management and investment analysis. As part of Berkshire Hathaway Home Services, Matt has access to a highly valuable network comprised of the area’s best and most accomplished real estate experts. This interactive, teamwork-driven environment ensures buyers and sellers alike the utmost in opportunity, no matter how complex the objectives at hand.